This short skills building course provides participants with an opportunity to learn the mechanics of developing a Community Needs Assessment suitable for use in a non-profit setting. This skills builder takes approximately 10 minutes to complete. 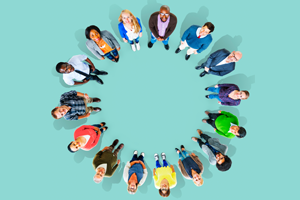 ‘Identifying Community Needs and Priorities‘ is designed for people who act as directors, trustees, committee members or staff in non-profit organisations. ‘Identifying Community Needs and Priorities‘ is a companion resource for the ‘Understanding Culture in Non-Profits’ skills builder available on this platform.